Psy.D programs emphasize clinical practice as the most important aspect of earning the degree. If you go for a PhD you will focus mainly on research in the field before beginning to actually participate in fieldwork. By opting to complete a Psy.D, you will be able to try out varying practices within the field so that you can decide on a concentration or a post-graduation career path. Many people find that practice-based knowledge is the best knowledge you can have. These experiences can also serve as resume boosters and networking connections to people that hold high positions within the field. No matter which degree you choose, you’re going to be going to school for a minimum of four years. No matter if you pursue a PsyD online program or through a traditional learning method, higher education is going to be a commitment. A PhD will take 5-7 years to complete whereas a PsyD program ranges from 4-6 years for completion.This is beneficial, allowing you to move in to your career a bit quicker than you would if you pursued a PhD. Again, PsyD programs focus much more on physical practice and clinical experiences than traditional PhD programs. The PsyD curriculum will prepare you to become an effective practitioner whereas a PhD focuses more on psychological literature. 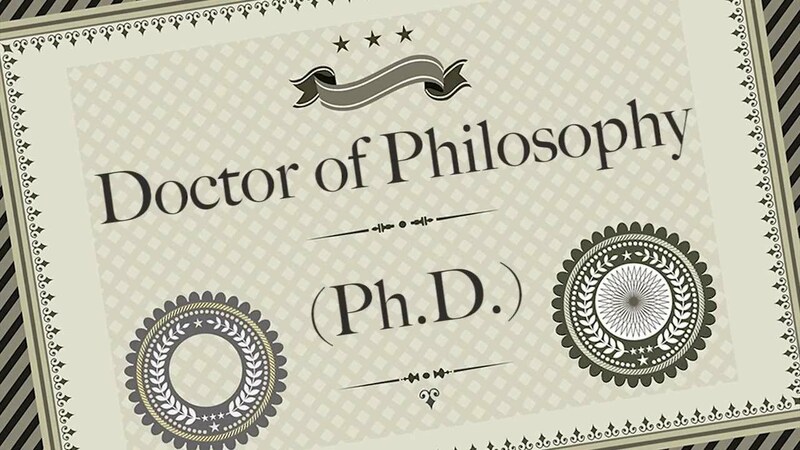 You will have to write a dissertation in order to graduate from the PsyD program, just as you would from a PhD program, but it will be largely based on experience and personal research. PsyD programs can be paired with other degrees to combine two field of interest. PhD’s don’t have this flexibility. Many popular combinations include PsyD/MA, PsyD/MBA, and PsyD/Med. Both PhD programs and PsyD programs are prestigious and will set you up for a successful career in the psychology field. 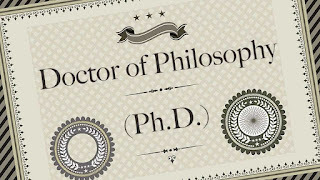 Here is a summary of Doctor of Philosophy (PhD) Programs versus Doctor of Psychology (PsyD) Programs. Considering all of the factors, one degree is no better than the other even though a PhD might be the more popular degree today. The programs have nearly the same outcome but prepare you for your career by use of a different learning structure. Your choice in degree will depend largely on your career aspirations and necessary experience requirements.